The Panasonic company, quite a renowned name, is committed to enrich and improve the lives of people all over the world by making a positive contribution through their business dealings and devices offered. 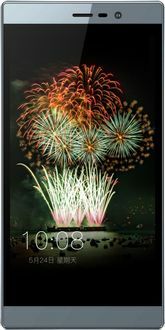 Panasonic mobile phones combine the latest technology with sleek designs to provide their customers with phones that make their life simpler. 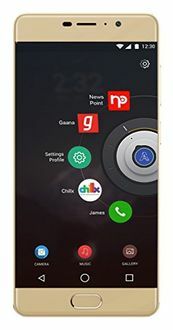 Panasonic 3GB RAM mobiles have many features such as dual Sims, powerful quad-core processor, and impressive front and back cameras. The built-in storage memory can be expanded by using an SD card. These phones support GPS, Wi-Fi, Wi-Fi Hotspot, Bluetooth, FM radio and a battery that will last a long time. 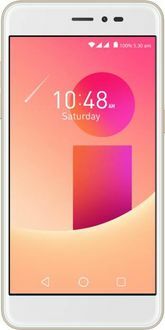 So, go over the price list of 21 Panasonic 3GB RAM mobiles which is last updated on 22nd April 2019.